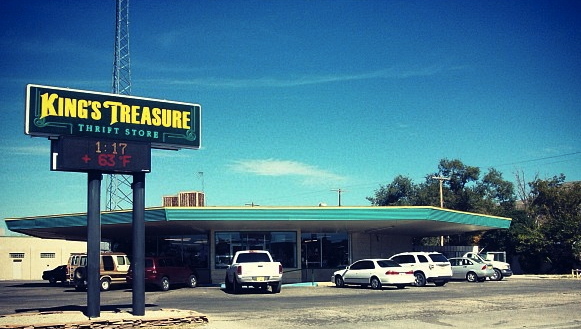 King's Treasure serves 2 locations in southern New Mexico. The Alamogordo & Cloudcroft proceeds help fund the Pregnancy Center of Alamogordo. King's Treasure's is a non-profit organization under the auspices of Southern New Mexico Outreach, whose home office is in Alamogordo, NM. King's Treasure serves 2 locations in southern New Mexico. 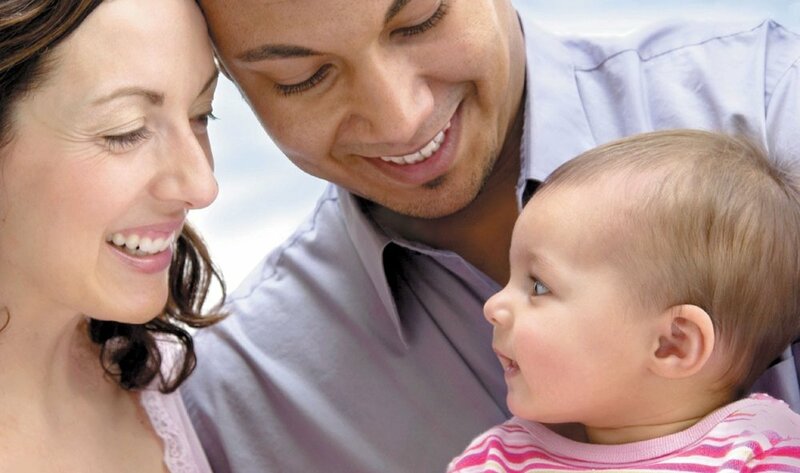 Alamogordo & Cloudcroft help fund the Pregnancy Center in Alamogordo. The Cloudcroft store opens at 10 a.m. Copyright ©2018 King's Treasure. All rights reserved.